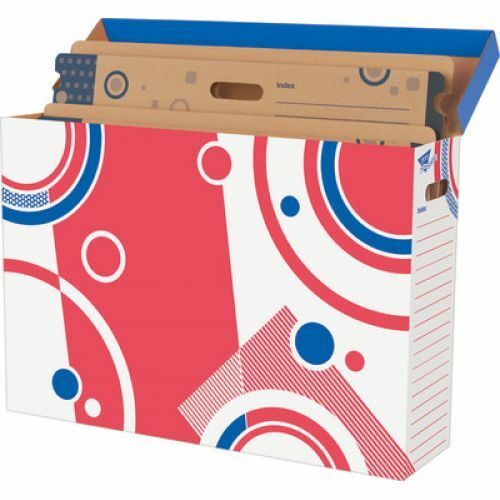 The best way to organize, store, and protect your classroom decor and more for years of use! Design features reinforced handles and a handy side index. 18 3/4 '' x 7 1/4'' x 27 1/2''. Folders sold separately.